Dr. Joles, MD is a practicing Family Practitioner in Arcadia, WI. Dr. Joles graduated from Medical College of Wisconsin in 2006 and has been in practice for 13 years. Dr. Joles accepts multiple insurance plans including Aetna, Medicare, and Blue Cross Blue Shield of Illinois. Dr. Joles also practices at Prevea Health in Menomonie, WI. Q: What are the risks of cardiac catheterization? Q: What are the treatment options for a sunburn? 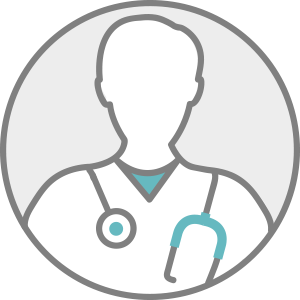 Q: What are the benefits of a primary care physician (PCP)? Q: How can I choose the right breast screening method? Q: Does race affect heart disease risk? Sharecare does not provide medical advice, diagnosis, or treatment.